Another small 8 inch square oil painting finished this morning. 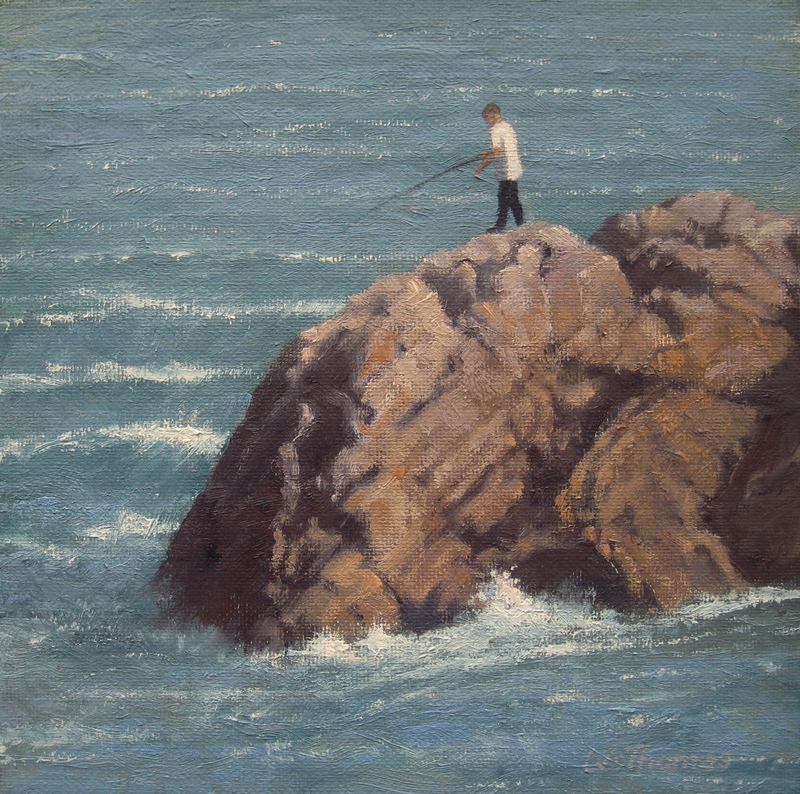 This entry was posted in Uncategorized and tagged #Mumbles, Art, fishing, Gower, Marine painting., Oil painting, sea scape, Swansea. Bookmark the permalink.